Wehappy Technology Development Co., Ltd. was established in 2001, which specializes in remanufactured and new compatible inkjet cartridges. Through many years' development, we accumulated advanced skills and experience and form our own techniques for production. 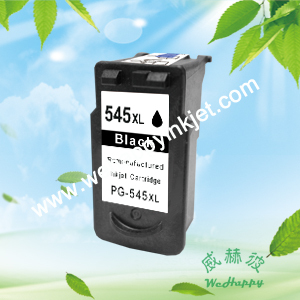 We have full models of inkjet cartridges for all major printer brands and those are of good quality that can be compared with the originals. Our products are exported to the Europe, the USA, Canada, Australia, the Middle East, South America and enjoy good reputation home and abroad. Lexmark 36XL/37XL/43XL/44XL/35/36/14/15 New Arrival ! !